It instantly relieves redness from skin and helps heal dry skin, acne prone skin, skin breakouts after waxing and much more! 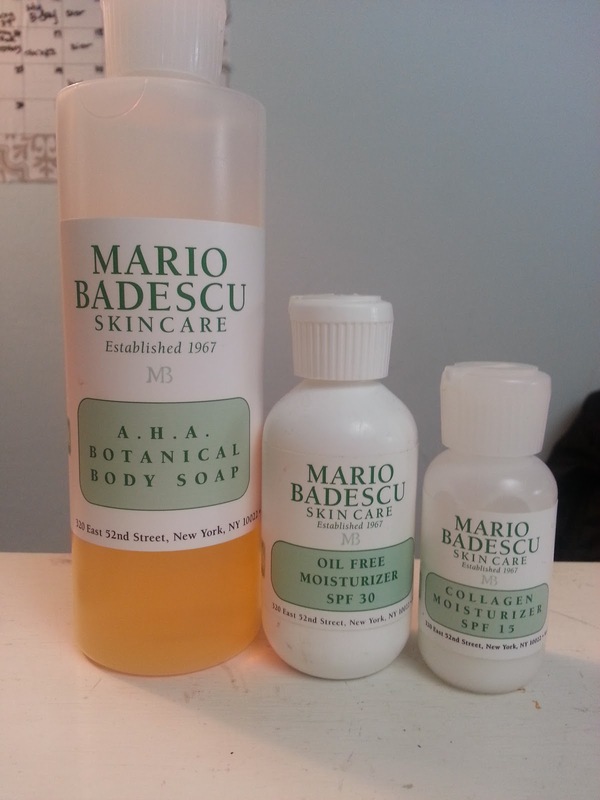 Mario Badescu Drying Lotion: dot on blemish overnight... in the morning the blemish will be dried up or at least reduced in size. 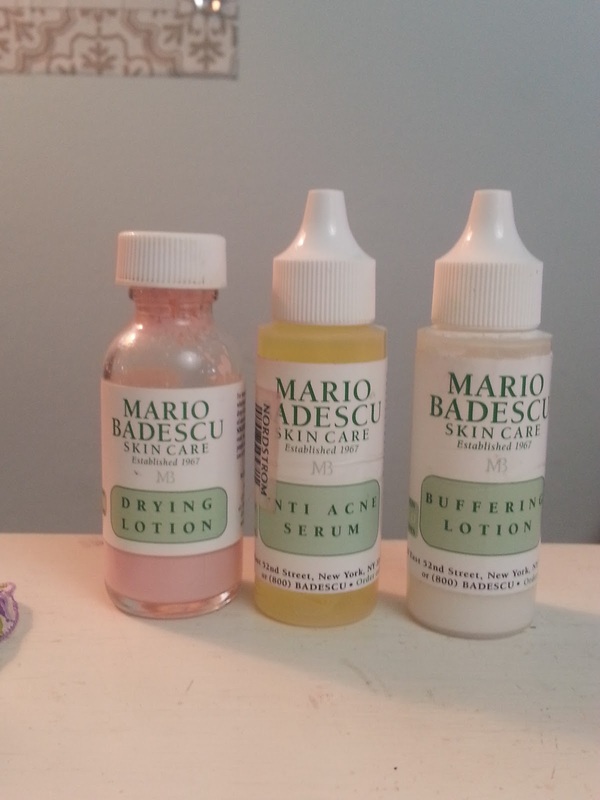 Mario Badescu Anti-Acne Serum: keeps your breakouts to a minimum. I usually use this at night. 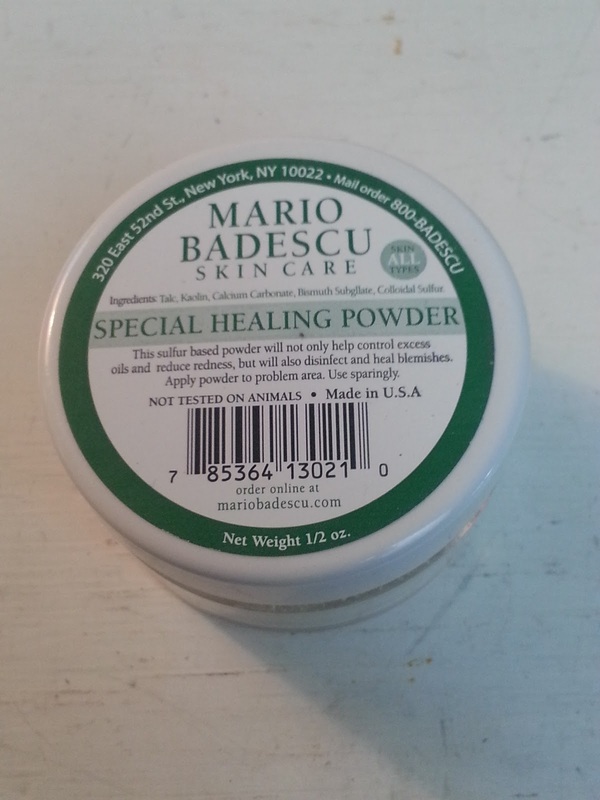 Mario Badescu Buffering Lotion: for deeper blemishes (cystic acne) or clusters. Definitely a miracle product! 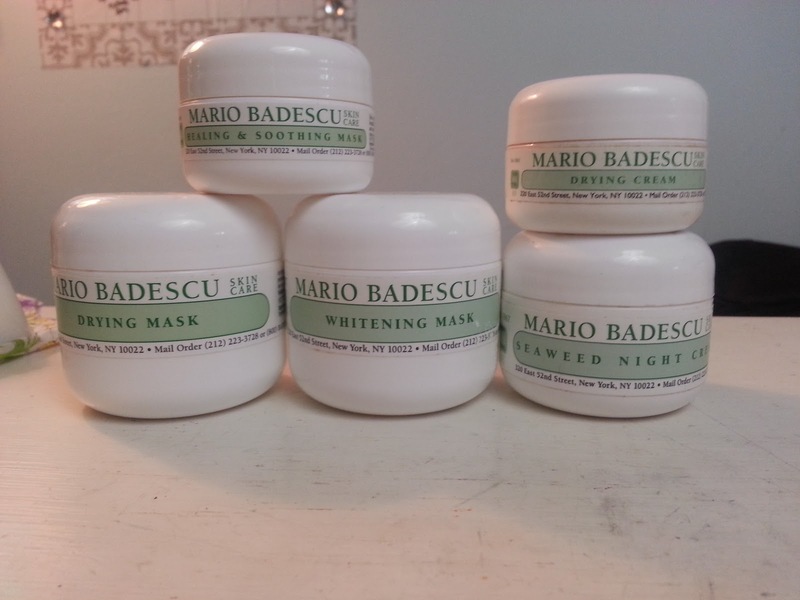 Mario Badescu Oil Free Moisturizer (SPF-30): I wear this mostly during the summer to keep my skin protected. It is very lightweight and does not clog pores. Collagen Moisturizer SPF 15: I wear this on a daily basis; it helps keep my skin soft and helps to speed up the healing process for my scars. Drying Mask: Great way to dry up a bad break out spell and help to expel any impurities and prevent any more breakouts. Healing & Soothing Mask: use this the day after using the drying mask, so your skin doesn't dry out too much and it will help with any redness. Seaweed Night Cream: after using this I wake up looking fresh and revived! Special Healing Powder: kills acne causing bacteria and is great for dusting over freshly waxed skin to prevent any break outs from occurring. These are just some of the great products that help make my life easier dealing with my skin! p.s. Try some of these products out! 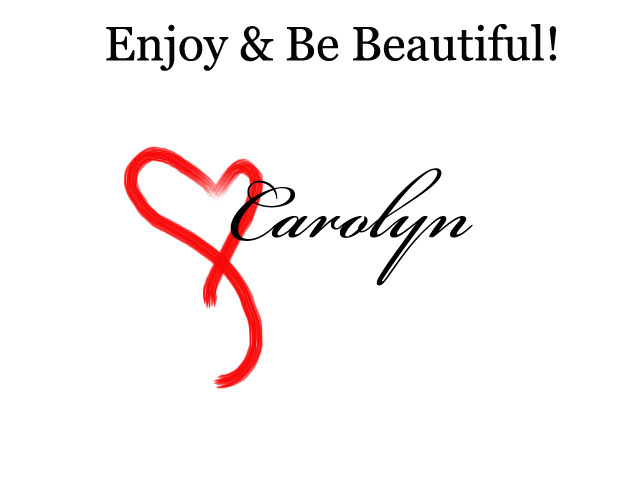 You will definitely find something that will enhance your skincare wardrobe!